CAMSAT is working closely with a Beijing Government aerospace contractor to build two satellites with amateur radio linear transponder payloads. Both will carry a 435/145 (U/V) 20 dBm (100 milliwatt) SSB/CW linear transponder, a 2m CW 17 dBm (50 mW) telemetry beacon and an AX.25 4.8 kbps GMSK 20 dBm (100 mW) telemetry downlink. Each set of amateur radio equipment will have the same technical characteristics, but will have different frequencies for the 70cm band uplinks and 2m band downlinks. 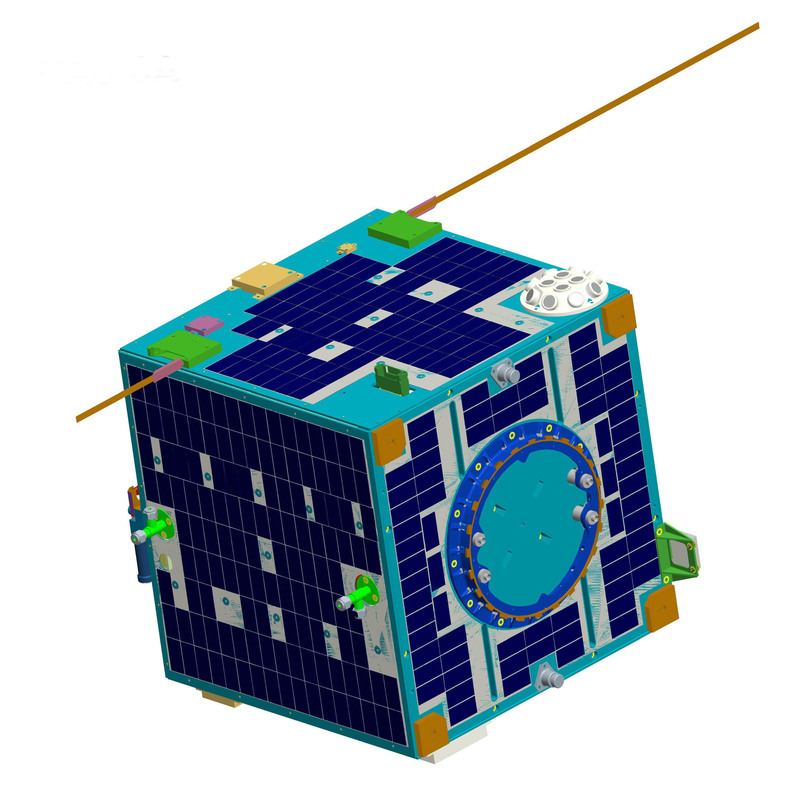 The two micro-satellites will also carry optical remote sensing missions. Planned to be 494x499x630 mm dimension regular square shape and approximately 50 kg mass with three-axis stabilization system. Expecting a launch from Taiyuan on March 31, 2017 into a 524 km orbit with an inclination of 42 degrees.